2010 Microsoft Corporation. 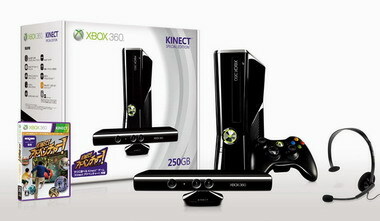 Microsoft, Kinect, the Microsoft Game Studios logo, Xbox, Xbox 360, Xbox LIVE, and the Xbox logos are trademarks of the Microsoft group of companies. Powered by Unreal Engine. Unreal Engine, Copyright 1998 –2010, Epic Games, Inc. All rights reserved. 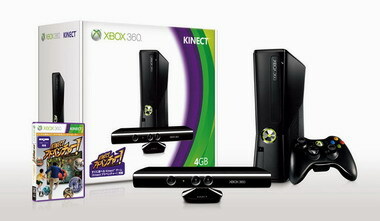 (C)2010 Microsoft Corporation. All rights reserved. 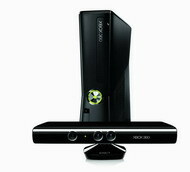 Microsoft, the Microsoft Game Studios logo, Rare, the Rare logo, Kinect, Xbox, Xbox 360, Xbox LIVE, and the Xbox logos are trademarks of the Microsoft group of companies.